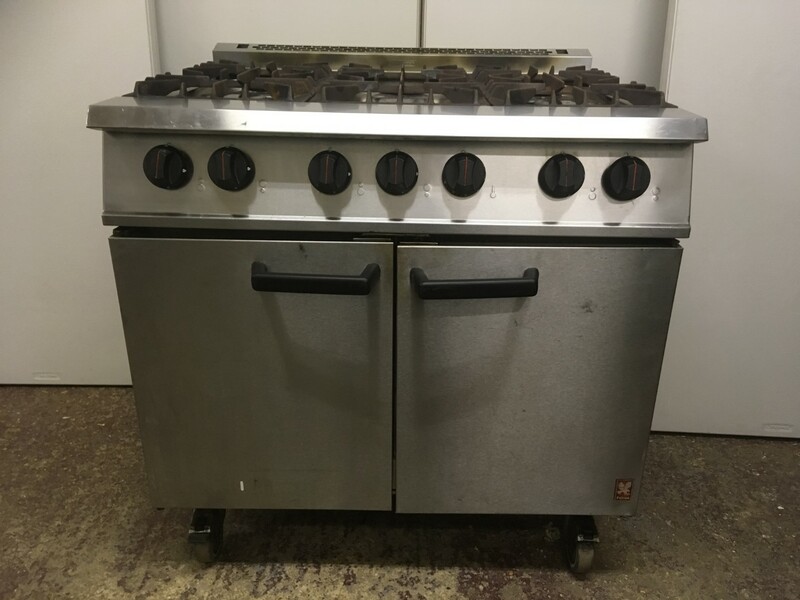 We have this fantastic gas oven with a 6-ring hob available to hire now. This oven features two internal shelves and is suitable for a wide range of events. We have a wide range of catering equipment available to hire.